Rizal Commercial Banking Corporation or RCBC recently launched their new corporate logo and their new philosophy, “We Believe In You.” For them, it signals the start of a new era of providing excellence and trusted banking services for Filipinos, which I believe is very timely. 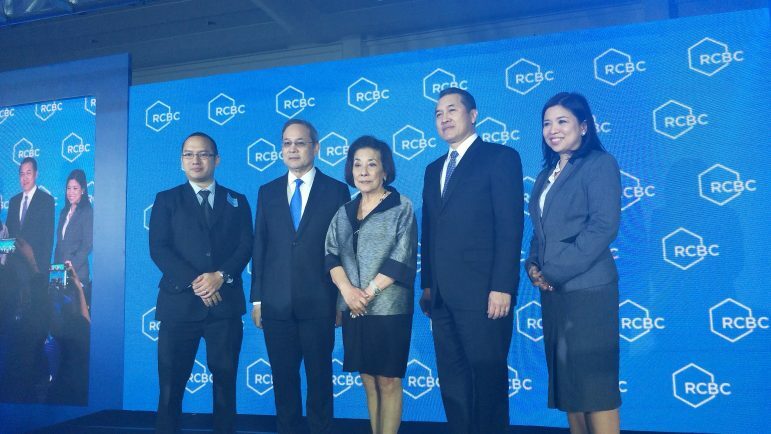 “This milestone signals the arrival of a more committed, refreshed and re-energized RCBC, that is ready to meet the demands of the ever-changing Philippine banking industry,” said Gil A. Buenaventura, President and CEO of RCBC. “We believe in you” is not just a tagline for RCBC, but a battle cry to show our unwavering support and trust to the indomitable Filipino spirit. 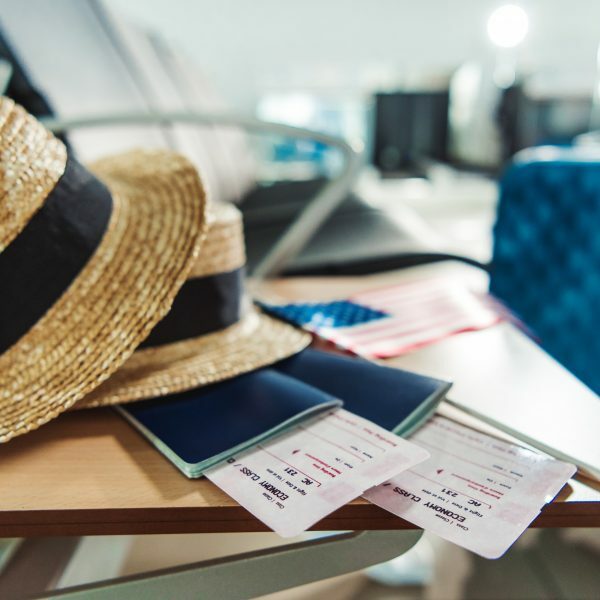 At the same time, this new corporate thrust is meant to encourage Filipinos not only to dream, but to pursue their passions and dreams, and turn them into reality – whether it’s traveling to your dream destination, venturing into a new business, or purchasing a new home or car,” he further said. The new corporate logo is simpler, younger and more minimalist. 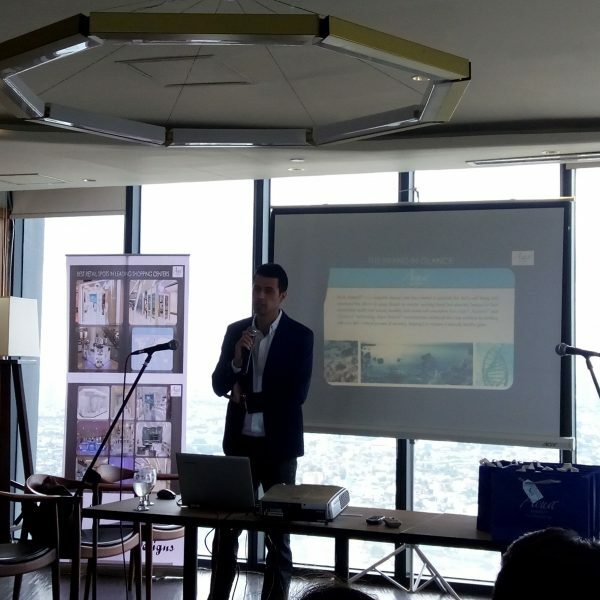 It embodies the new mission of RCBC, it’s to be more accessible to younger Filipino depositors, those who are looking for better ways to save and grow their money, Mr. Buenaventura added. 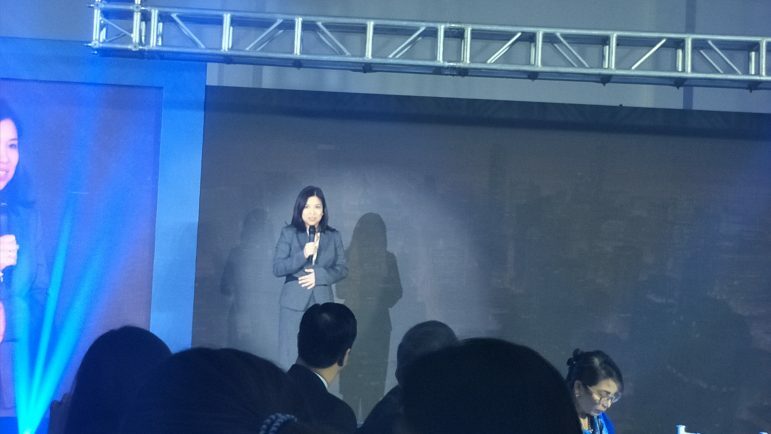 Ms. Ces Natividad, RCBC Chief Marketing Officer, reveals that the changes are the bank’s response to the changing market. “We wanted to know what products and services today’s depositors actually need, and we strived to understand what makes them believe and trust a particular bank. We realized that today’s depositors need an approachable bank that responds to their needs, and believes in the value of their dreams and aspirations,” she shared. “RCBC wants Filipinos to know that the bank believes that there is no limit in the things they can achieve if they decide to start building their future early, especially with a strong banking partner, ready to advise them every step of the way. We are providing more emphasis to younger depositors, who need more guidance in managing their money,” she added.